This lively, moving narrative provides the first comprehensive account of the emigration of nearly 500,000 Soviet Jews to the United States between 1967 and 1997. 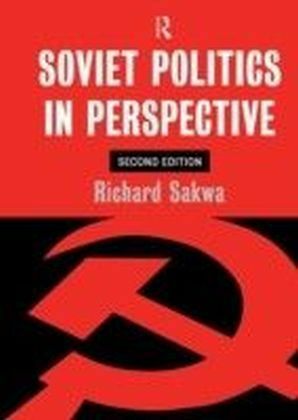 By weaving a wide variety of immigrant voices and photographs together with historical, journalistic, social service, and psychological studies of Soviet Jewish immigration, this book offers a comprehensive and highly readable introduction to the history, politics, and culture of this important new American population. 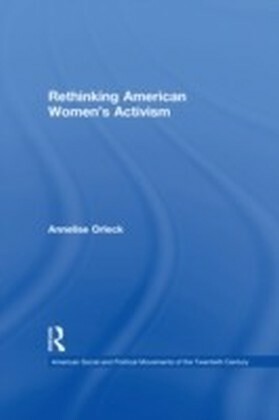 Topics covered include the varied reasons for their exodus from the Soviet Union, what they found in the United States, the communities they created there, and the cultural problems they encountered. 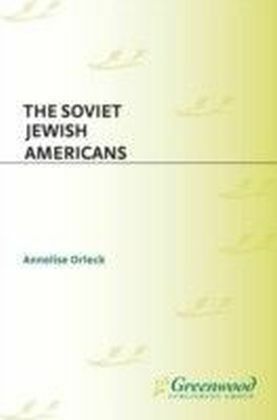 The author, an expert on this group, dispels stereotypical notions about Soviet Jewish immigrants by exploring the tremendous social, political, and cultural diversity of the nearly half million Soviet Jews now living in the United States.Making abundant use of interviews and photographs, this book is as accessible as it is informative. It opens with a history of Jewish life in the Soviet Union as remembered by elderly immigrants. 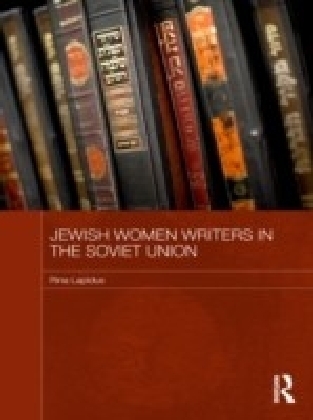 Theirs are gripping memoirs of the turbulence of revolutionary Russia, the horror of Nazi occupation, Josef Stalin's post-war assault on surviving Jewish leaders, and the emergence from the ashes of a flourishing Jewish counterculture in the 1960s and 1970s. Immigrant voices narrate the history of this Jewish exodus, which began as a protest movement by a handful of courageous activists and developed into a mass migration. The second half of the book vividly evokes life in Soviet Jewish communities across the United States, from the crowded urban landscape of Brighton Beach, Brooklyn, to the palmy, smoggy enclave of West Hollywood, California. 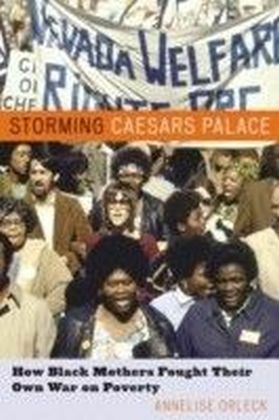 Class, gender, and cultural and political divisions are all addressed in this fascinating portrait of a complex and diverse community.